Do you love burritos, but long for a healthier, low-carb version? 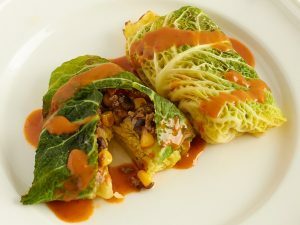 Look no further, for these cabbage breakfast burritos tick all the right boxes! 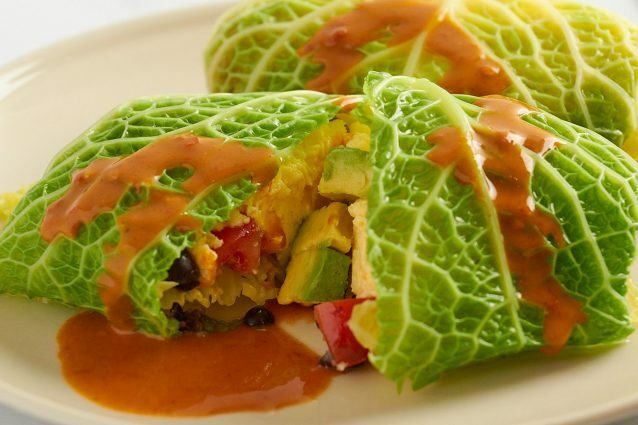 Filled with super-healthy veggies such as avocado and tomatoes, these burritos are also very filling as they are made with scrambled egg and black beans – they’ll easily keep the hunger pangs at bay until lunch. You can mix and match the fillings in these burritos to suit you. If you want more protein, add some bacon or sausage, or you can change the veggies or cheese variety. In a large pot of boiling water, use tongs to dip cabbage leaves in water for 30 seconds to blanch. 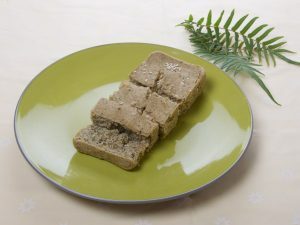 Place on a paper towel-lined plate to dry. Make scrambled eggs: In a large bowl, combine eggs and milk and whisk until frothy. In a medium nonstick pan, melt butter over medium heat. Pour egg mixture into the pan. Let set slightly then reduce heat to medium-low. Drag the eggs with a spatula or wooden spoon to create curds. When the eggs are almost cooked to your liking, season with salt and pepper. Fold in cheese (if using) and remove from heat. Place a spoonful of eggs in the center of the leaf, then top with the veggies and beans. Fold the short side of the leaf in first, then roll up into a cylinder with the seam underneath. To make larger burritos, lay 2 cabbage leaves side by side, overlapping slightly. Place a heaping scoop of eggs into the center of the leaves, then top with avocado, tomatoes, beans, and cilantro if using. Fold short sides of cabbage leaves in first, then roll into a cylinder like the smaller burritos. Repeat with remaining ingredients to make more burritos. Serve immediately with hot sauce of your choice. 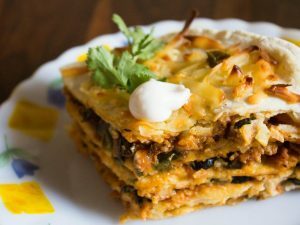 * We used savoy cabbage leaves for this recipe, as white cabbage leaves aren’t as large. Plus, the bright green of the leaves after blanching looks really great and appetizing. Enjoy your breakfast burritos.